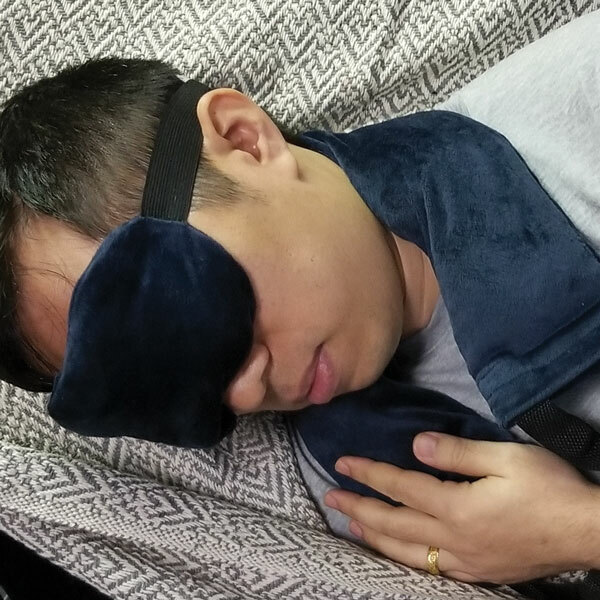 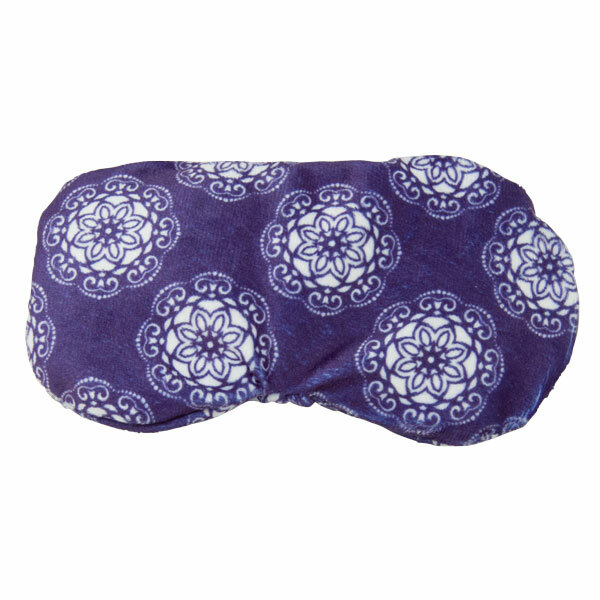 This reusable therapeutic eye pillow is shaped to gently rest on the forehead and eyes, and the clay beads retain moisture from the air that is released when microwaved. 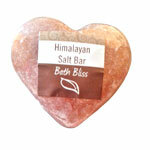 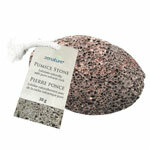 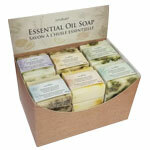 The soothing heat and lavender scent work together to naturally relieve aches, pains and stress related tension. 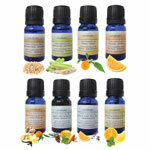 Heat for headaches and sinus pain. 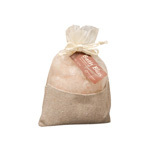 Cool in the freezer for puffy, strained or tired eyes. 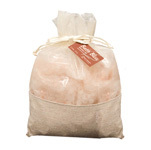 Soothing hot and cold comfort wraps, designed to alleviate aches and pains, soothe weary muscles and calm the senses. 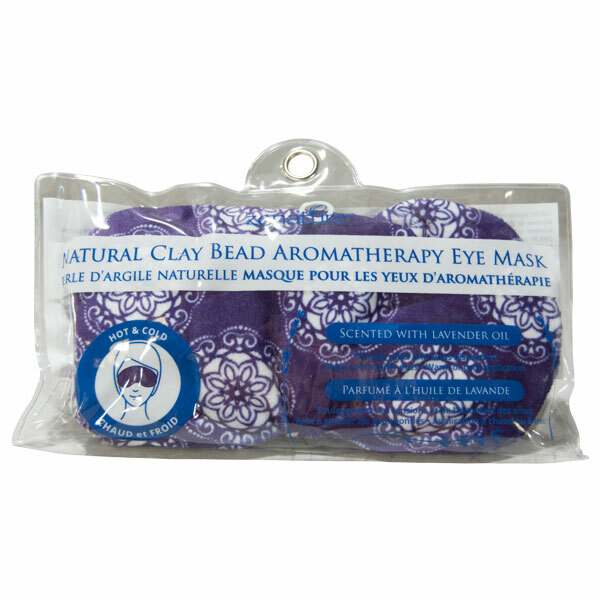 Filled with natural clay beads and a special stress relieving, aromatherapy blend of lavender oil, this wrap is designed to calm and comfort the body, mind & soul.